Cheers to that too Mr. President. 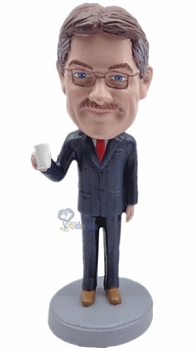 Get the Man with Cup custom bobblehead 4. It is the perfect birthday gift for your boss or just a male co-worker.